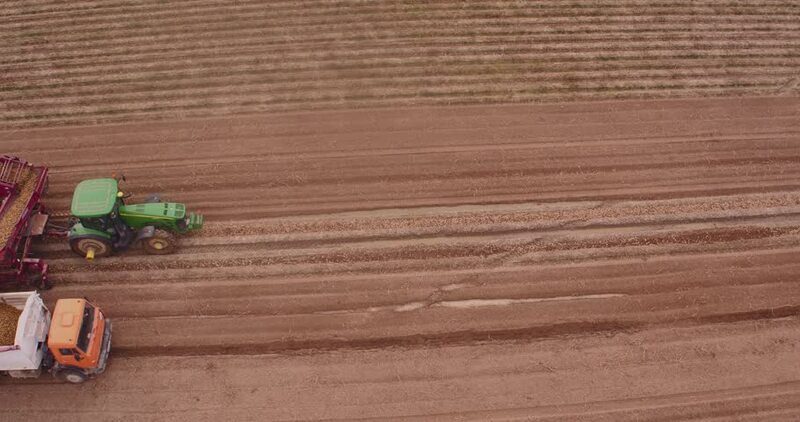 4k00:25Tractor pulling land cultivating machine for sowing preparation before rain. Cloudy spring day. 4K aerial footage. 4k00:1015.07.16 – Tetiiv, Ukraine. Field and combines, aerial view.